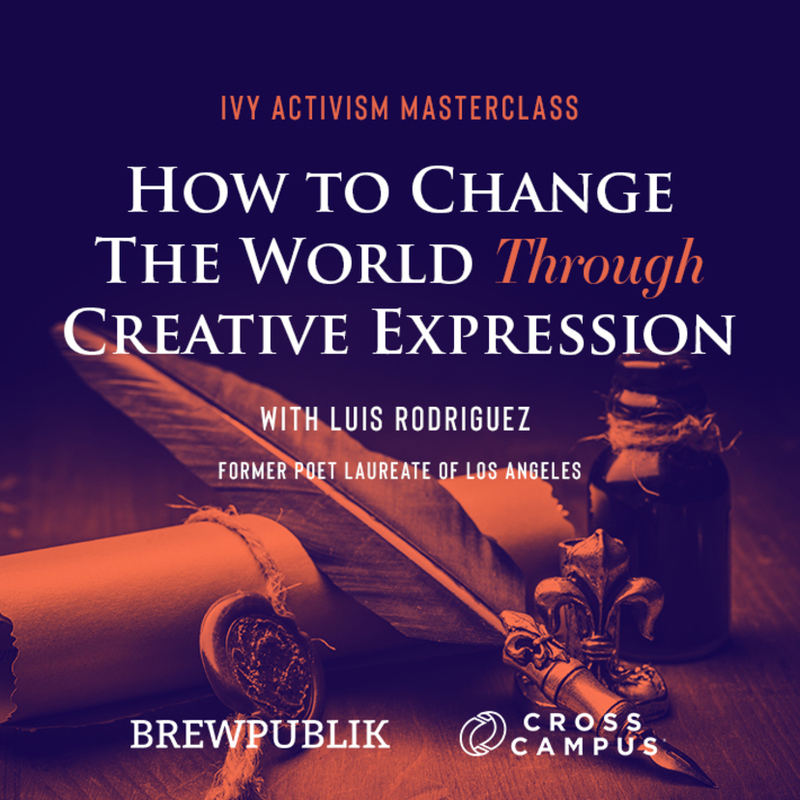 Join us for an extraordinary evening with world-renowned activist Luis Rodriguez to learn How to Change The World Through Creativity at our IVY Activism Masterclass & Wine Reception. Honored by the Dalai Lama as the “Unsung Hero of Compassion,” Luis Rodriguez is a best-selling writer, Poet Laureate, and a beloved figure of the Los Angeles arts and culture scene! At this special gathering, Luis will share his personal stories that led him to become an internationally respected activist, and help us discover how we can all foster communities that honor the value of each individual through creativity and self-expression. This will be a deeply immersive and inspiring conversation, accompanied by complimentary wine and live music with a great group of fellow members before and after the discussion.